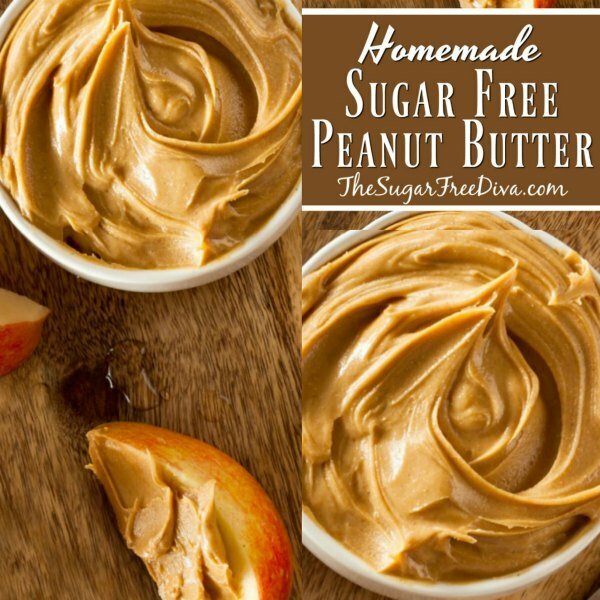 I love peanut butter which is why I learned How to Make Homemade Sugar Free Peanut Butter. We go through a lot of peanut butter in my house. Just about everyone that I know has a jar of peanut butter in their kitchen. That is because you never know when you will need some of the tasty stuff. There really are a lot of uses for it. My husband likes to put it on his toast while I like to use it in recipes. Also, apples sure taste good with peanut butter on top as well. The really only dispute about peanut butter could be the consistency. Some folks like to spread their peanut butter. Hence, they are the creamy people. However, for the folks who like to eat it straight from the jar, crunchy is their option. However, having both kinds in the house can certainly relieve a lot of tension. Making peanut butter is a lot easier than you may think. I like that when I make my own I can control what goes into it. I must admit, I was quite surprised to find out just how much sugar goes into commercially made peanut butter. As far as I am concerned, peanuts are good just as they are and do not really need anything else, like sugar, enhance them. 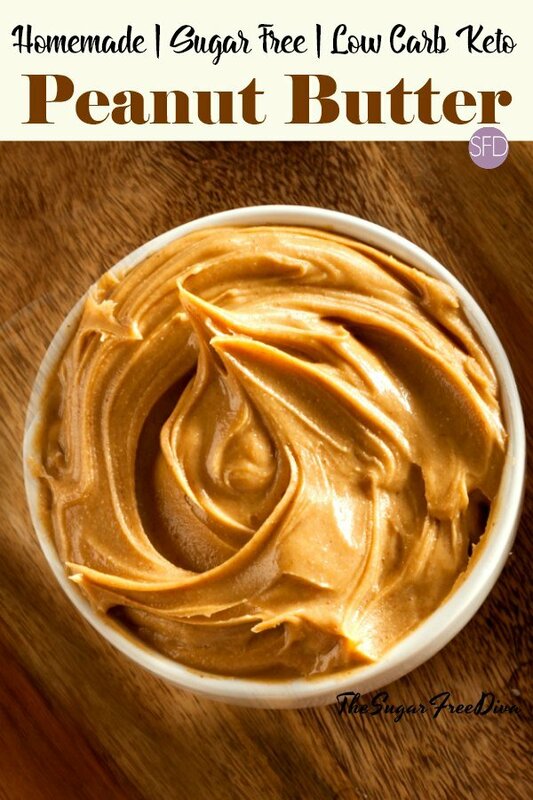 Hence, we can enjoy peanut butter without a whole lot of sugar added to it. If you really do need to sweeten up your peanut butter, you can add a natural sweetener such as honey to it. Or, a sugar alternative can be added to the peanuts to give it a sweeter taste. Peanuts are loaded with protein- which vegetarians especially can get happy about. They also have some Vitamin B-6, potassium and some fiber in them. Peanuts are a favorite snack for many of us. 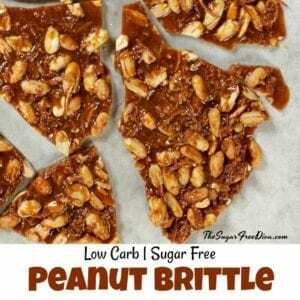 I have some some fabulous recipes that you can add your peanut butter to as well. Sugar Free No Bake Oatmeal Peanut Butter Bars. Sugar Free No Bake Chocolate Peanut Butter Balls. It is super easy to make peanut butter. 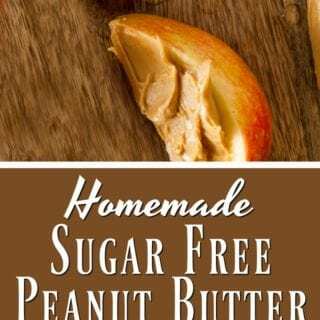 I often get a bit shocked when I see how much some charge for ‘homemade’ or ‘natural’ peanut butter when I see how easy it is to make it myself. Roasted peanuts work the best although, there are some who swear by the Spanish variety as they seem to have a bit more fat from oil to them. You can use either peanut or a combination of the two. Also, I am using a Vitamix to make my peanut butter. You can find Vitamix blenders on Amazon. 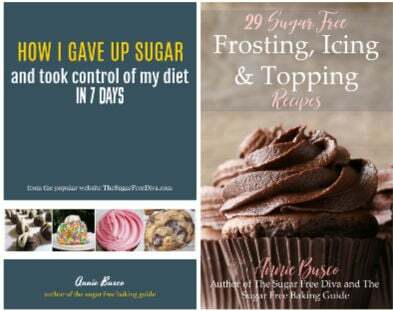 Honey or sugar alternative of your choice 2 tablespoons. 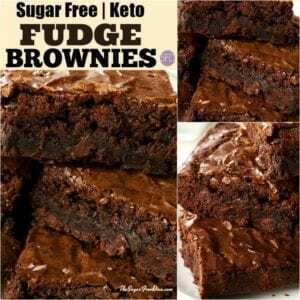 The sugar alternative should be measured in equivalence to sugar. Using a blender (I use a Vitamix) or food processor, place your peanuts and sweetener into the food processor or blender. Now you can Drizzle with 1 tablespoon of oil. You can Process/blend your peanuts for 1 minute. Scrape down the sides of your container and add your remaining oil. Blend/process for another minute or until you reach your desired consistency. As this peanut butter has no preservatives, I could recommend that you store it in your refrigerator for up to two months. 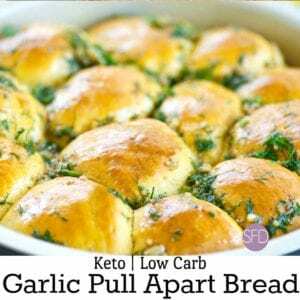 You can easily soften it at room temperature or in the microwave if you need to. An easy way to make your own homemade peanut butter without any added sugar. Honey or sugar alternative of your choice 2 tablespoons. Using a blender I use a Vitamix) or food processor, place your peanuts and sweetener into the food processor or blender. Drizzle with 1 tablespoon of oil. Scrape down the sides and add your remaining oil. Blend/process for another minute or until you reach your desired consistency. As this peanut butter has no preservatives, it is recommended that you store it in your refrigerator for up to two months. You can easily soften it at room temperature or in the microwave if you need to. Wow! I never imagined how easy that’d be! I’ll definitely have to try it. Nice! I love peanut butter, i’ll definitely try to do it myself. Thanks!